Want to work with TheGoGetta.com? Do you have any questions about the site? Do you have story ideas? 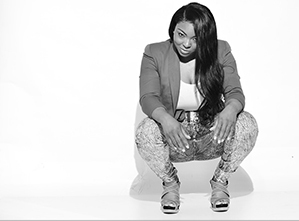 Will you like to join The Go Getta Gang and be a contributor to the site? We would love to work with you! Are you an ambitious girl who is all about chasing your dreams and making them a reality? Do you have a passion for positivity and encouraging people? Are you the go to girl for all your friends? Are You Fly, Focused and Fun? Well if that all fits you, we want you to join the Gang! 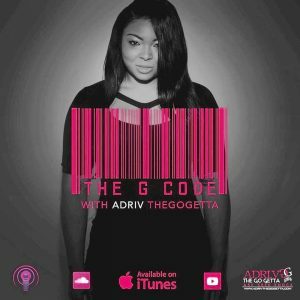 TheGoGetta.com is building a dope Gang of Go Getta’s and we want you to be apart of the Crew! 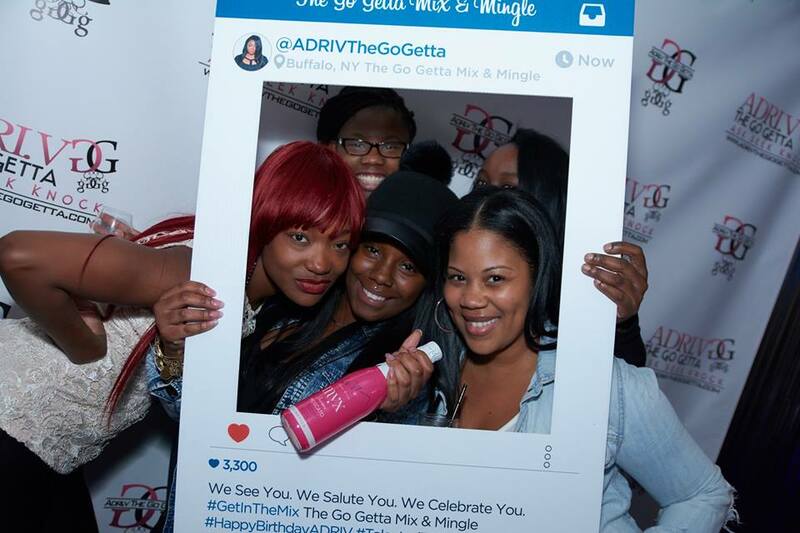 Join The Go Getta Girls Gang today! 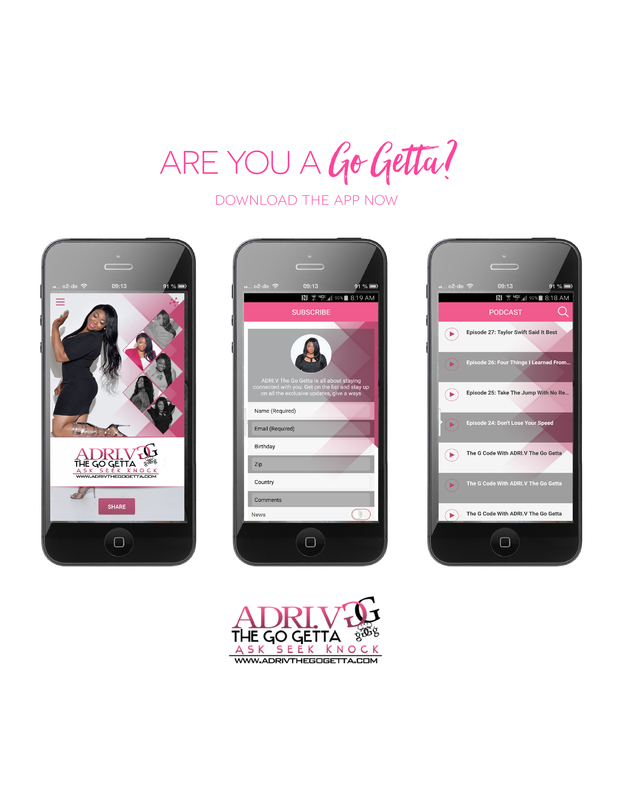 Email your resume to ADRI.V@ADRIVTheGoGetta.com and state why you will be a great fit to join the gang and click below to join the Go Getta Girls Network!